Surety bonding signifies that the contractor has been extensively prequalified. Not only will the owner be more comfortable regarding the contractor’s capabilities, but it also indicates the contractor is financially sound. Bonding helps owners distinguish a stable contractor from one with the potential to fail. 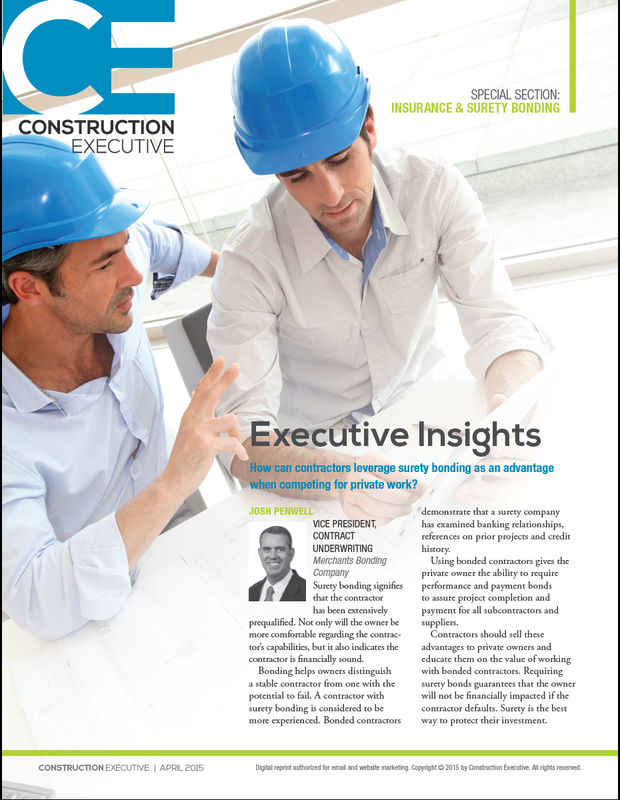 A contractor with surety bonding is considered to be more experienced. Bonded contractors demonstrate that a surety company has examined banking relationships, references on prior projects and credit history. Using bonded contractors gives the private owner the ability to require performance and payment bonds to assure project completion and payment for all subcontractors and suppliers. Contractors should sell these advantages to private owners and educate them on the value of working with bonded contractors. Requiring surety bonds guarantees that the owner will not be financially impacted if the contractor defaults. Surety is the best way to protect their investment. 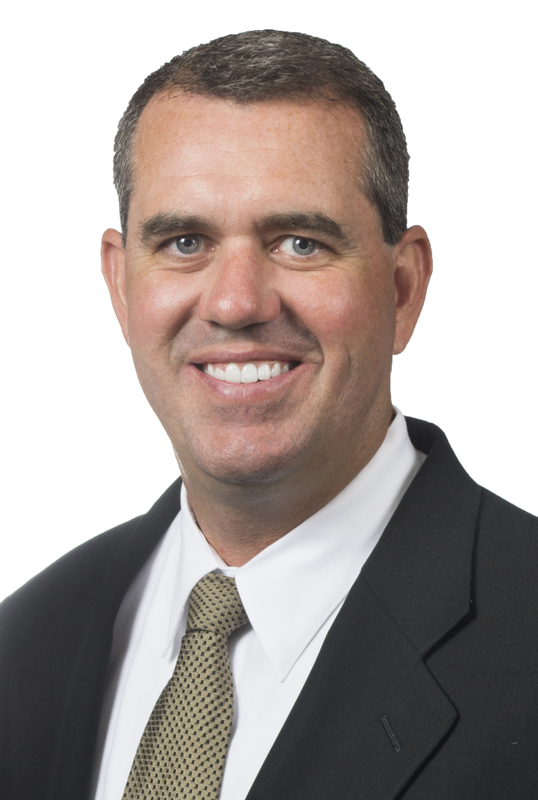 Josh Penwell joined Merchants Bonding Company in 1996 in the Austin office. He became Vice President, Contract Underwriting in July 2013.